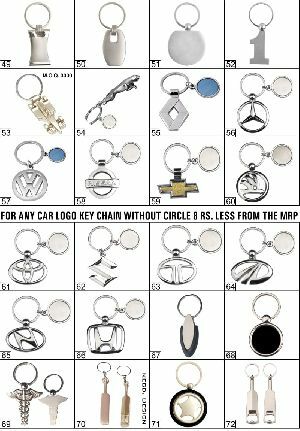 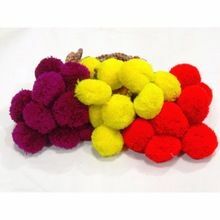 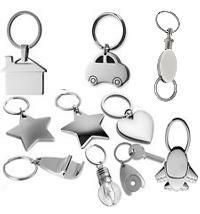 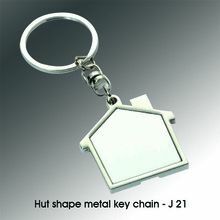 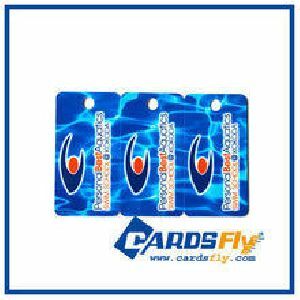 Keychain available in 8 shapes as shown in picture. 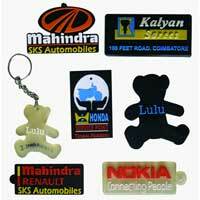 both sides printing enables. 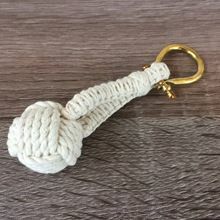 Throught white. 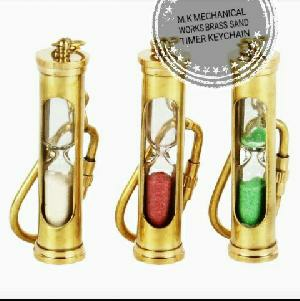 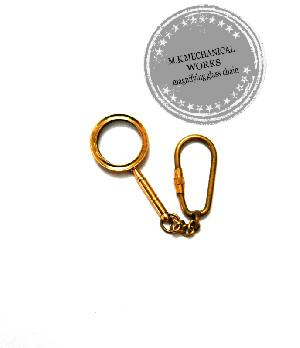 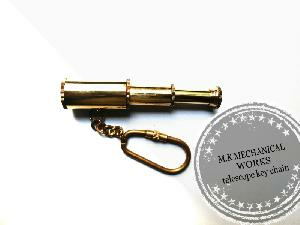 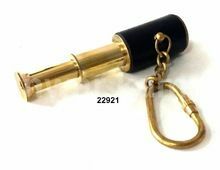 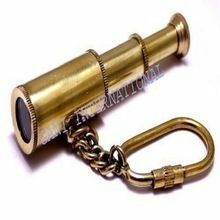 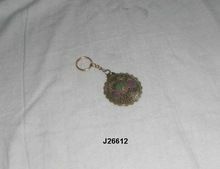 This is brass magnifying glass key chain. 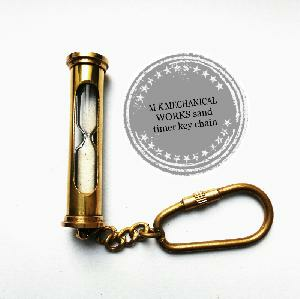 It consist of brass and glass. 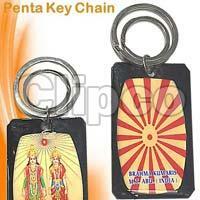 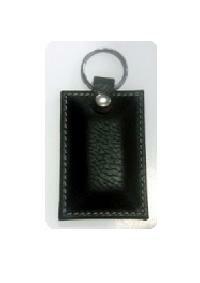 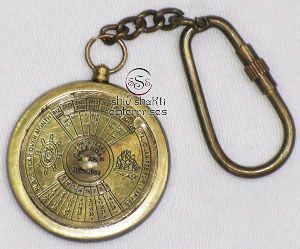 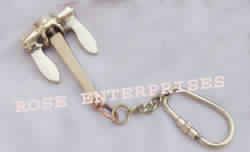 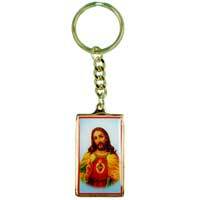 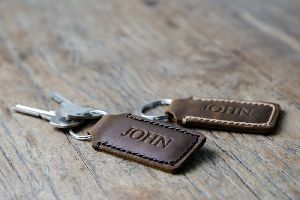 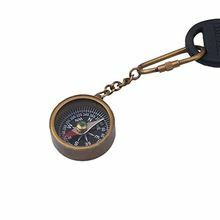 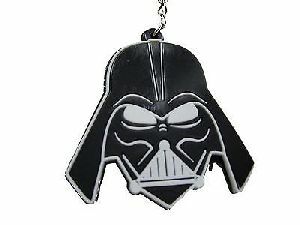 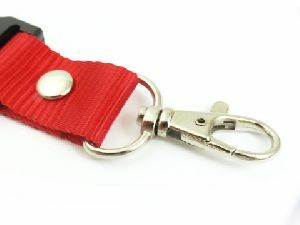 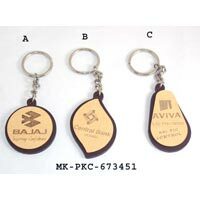 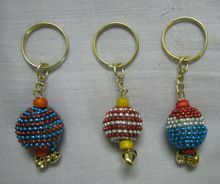 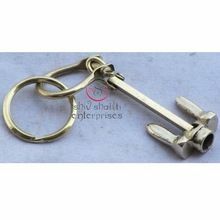 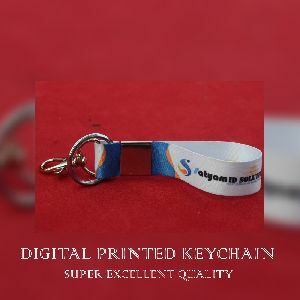 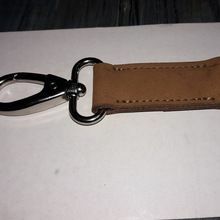 Available in different style of brass key chain. 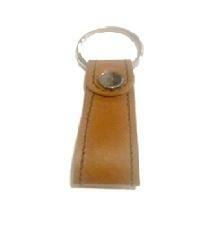 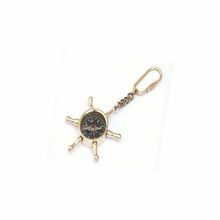 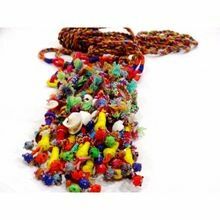 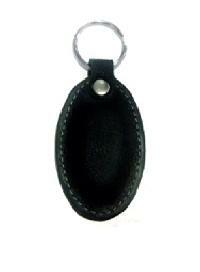 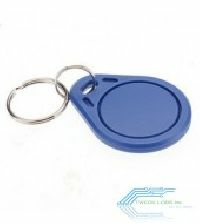 Nautical Key Ring offered is an excellent nautical gift for those with shipping background or lover of boats. 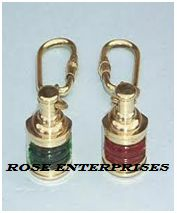 It is brass polished, perfectly blended and out shone for special attraction.